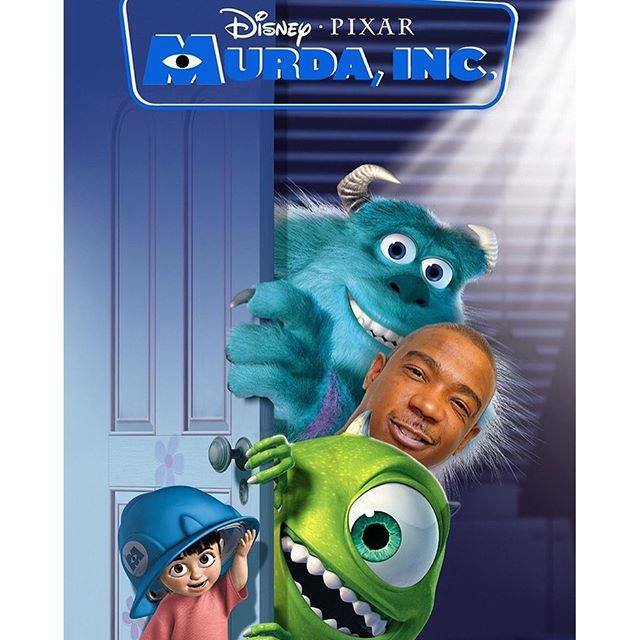 This week, looks like Ja Rule has his first movie role after retiring from rap and more Future vs. Desiigner. 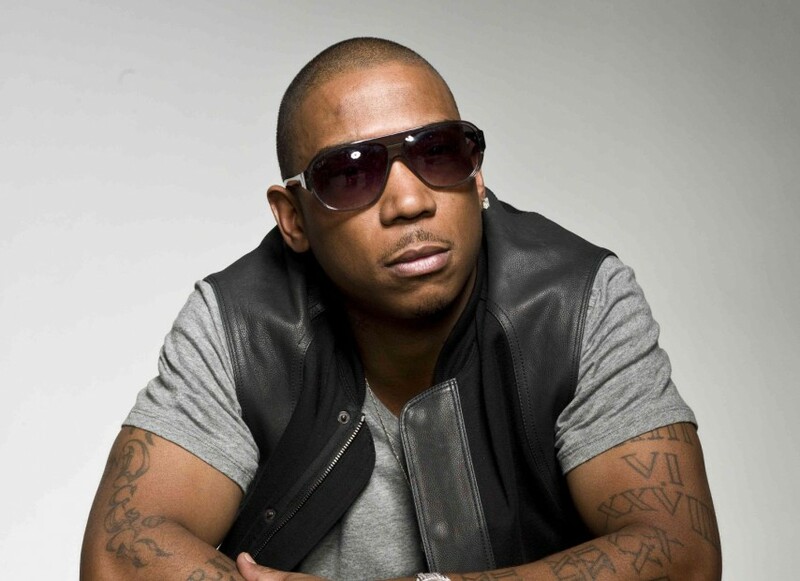 Recently, Ja Rule said his next album Coup De Grace will be his last so he can focus on acting. Maybe a Monster’s Inc. sequel? 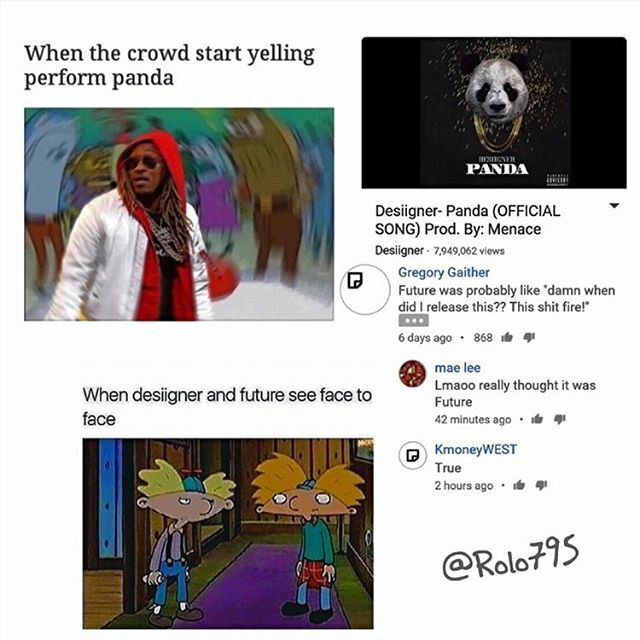 Future and Desiigner’s current cold war at the moment leads to conversations regarding originality in the digital age. Of course, the internet is already giving their opinions. 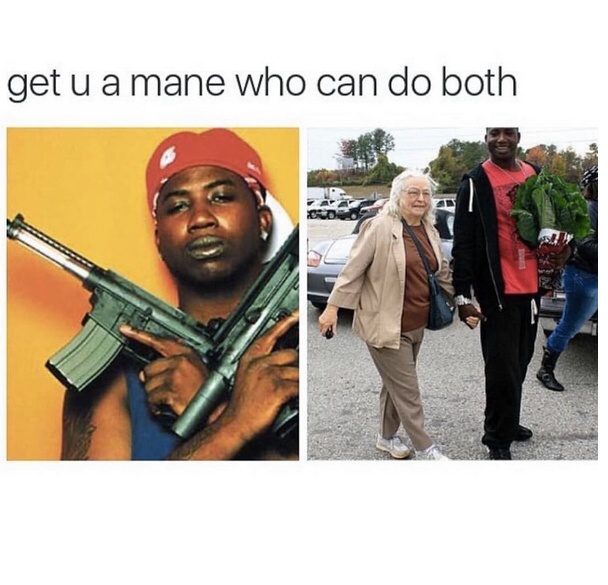 When Gucci Mane finally gets released at the end of the year, maybe he’ll be more right than left. 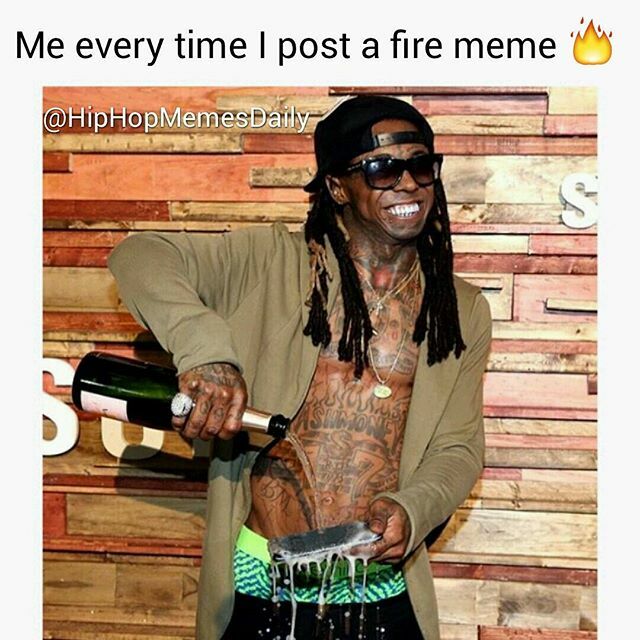 We’ve all seen the new Samsung commercial featuring Lil Wayne pouring expensive champagne on a cell phone. 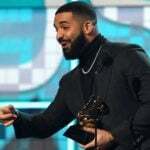 Leave social media to utilize frames as means of celebratory expressions. 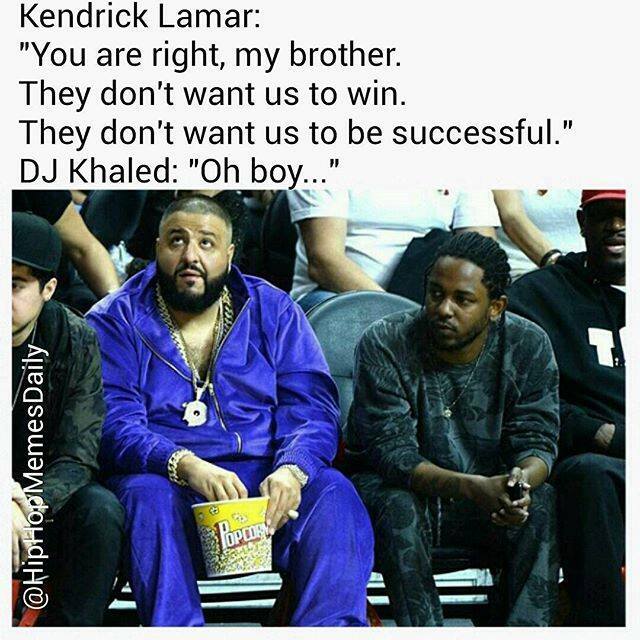 The positive message of DJ Khaled has inspired a generation. 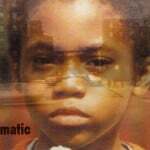 Even Kendrick Lamar himself agrees. 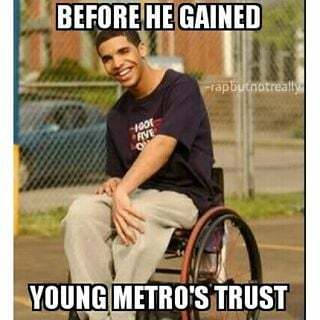 Drake’s acting life pre-pop music dominator will forever be tied to his role as Wheelchair Jimmy. 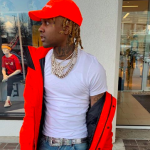 That means finding an association with Young Boomin. 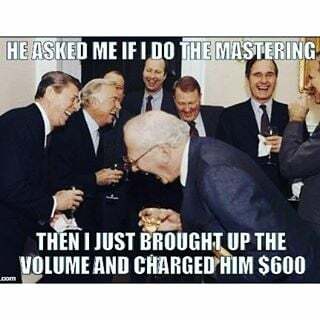 For artists out there looking to get their next single or project mastered, be involved in the mixing and mastering process. 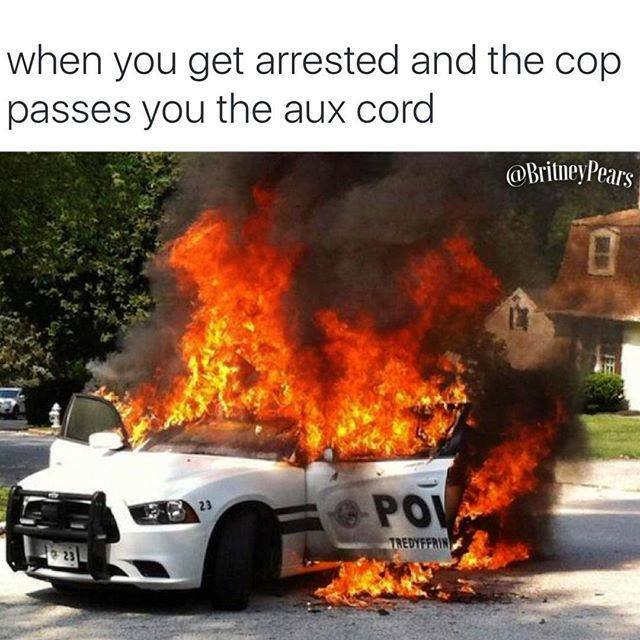 No need to get messed over like this. Don’t let Hillary be the only choice for this year’s presidential election. 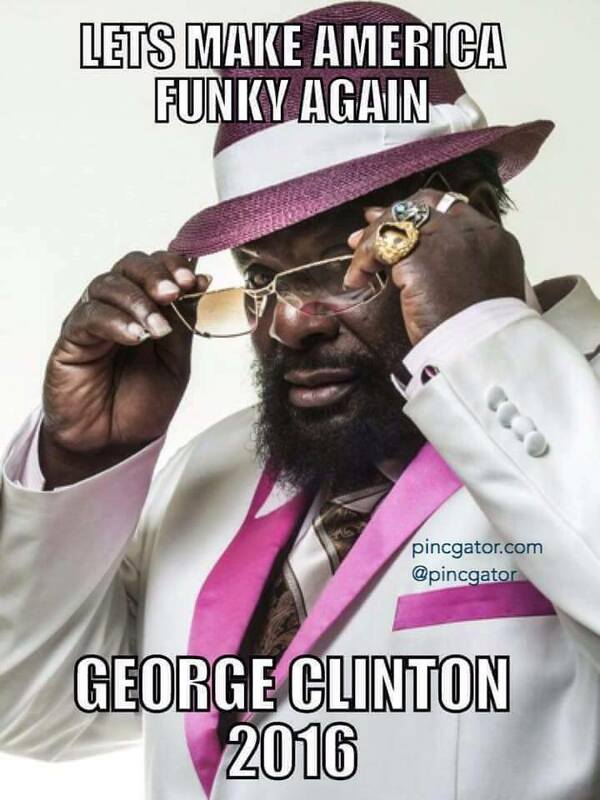 Why not Dr. Funkenstein himself George Clinton? 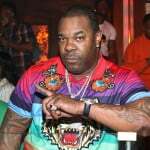 Memes relating to how fire someone’s music isn’t dying to the flame emoji yet. 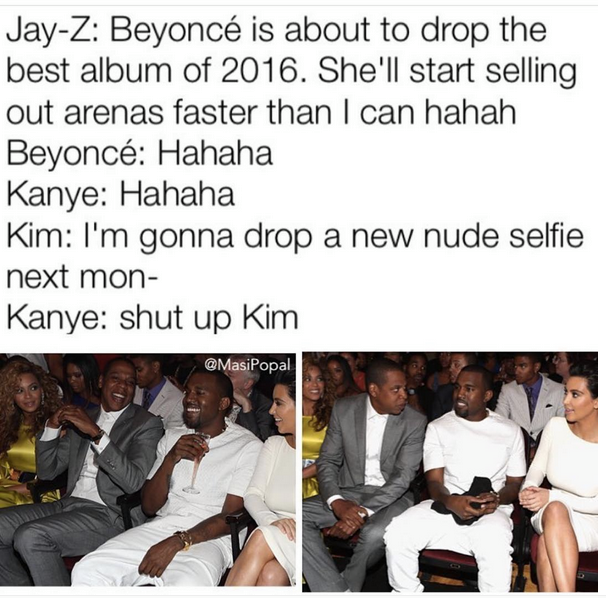 If the internet loves to do anything, memes comparing Kim Kardashian to Beyonce and all the possible scenarios that come with it are very much guaranteed.